Screwdrivers, hammers, wrenches and many other hand tools are essential for every home owner for quick fixes and building. Even with the advent of electrical-powered tools, hand tools have remained invaluable items in every tool box. Hand tools operate with manual force. And since they don’t require tool batteries or power cords, hand tools tend to weigh less, require less storage space and can be transported between worksites more easily than their electrically-powered counterparts. 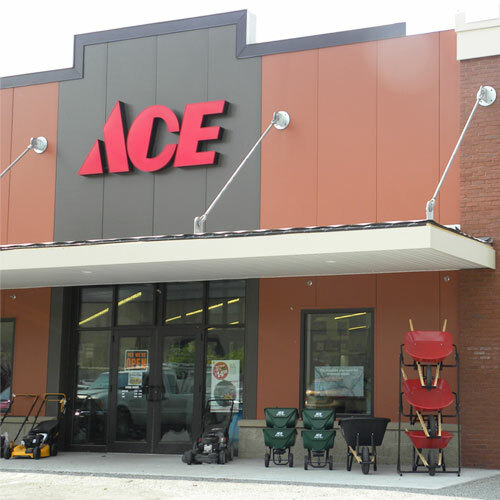 Whether you’re looking for hand tools or power tools, Ace has what you need to keep your home in top shape.